Is it possible to trust the weather station readings? How is the accuracy determined? 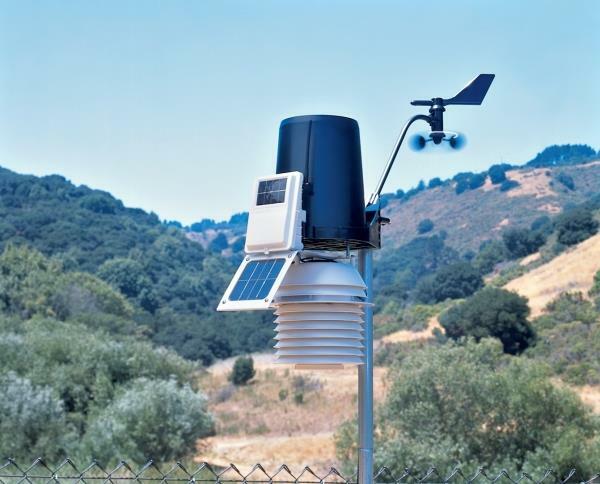 How can weather station accuracy be improved? If you are a weather enthusiast, it is always important that you get to consider the accuracy of the weather conditions you are measuring. The weather station would only be helpful if you get to find one that actually works and delivers the correct data. This is important for anyone who relies on such data to make important life decisions. Think about the farmer who has to decide when to plant the trees. With the incorrect reading of the temperatures, wind speed, wind direction or even rainfall could lead to an imaginable loss. It is the reason you can now see how the weather station accuracy should be appreciated all the time. 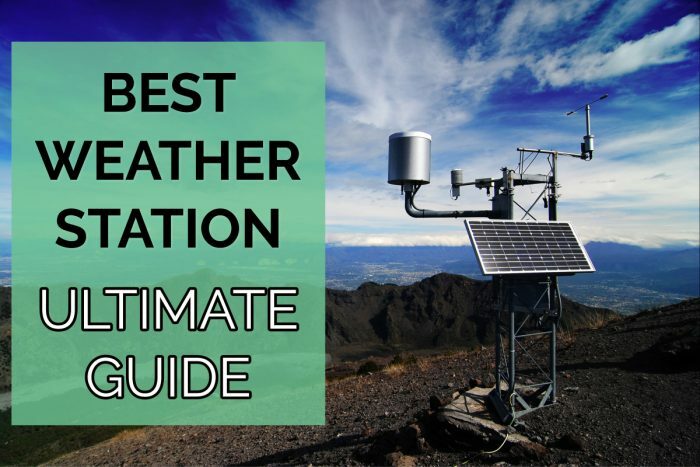 Most of the time, before you can decide which of the weather stations to choose, you would want to keep in mind a few considerations. 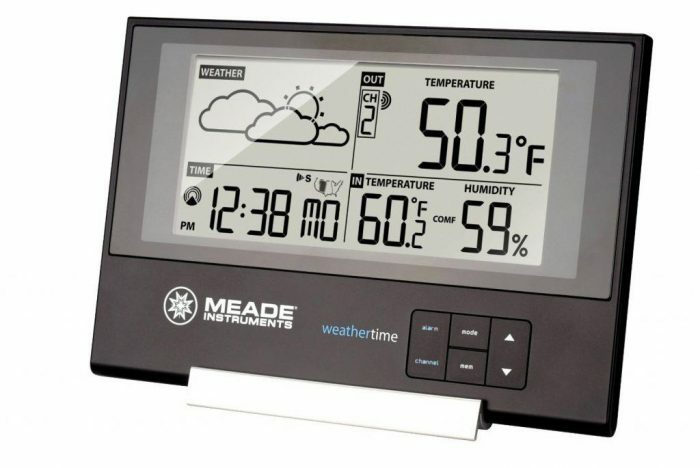 Below are some of the things people would consider before buying the weather station. The list can go on depending on the customer. As you can see, reliability and accuracy can never miss on such a list. It would be great if you get to choose a model that you trust it can deliver the best performance in terms of accuracy each time. If you have ever checked out some of the top brands or any other type of weather station description, it is possible to have noticed an area where the manufacturer talks about the different accuracies of the instruments. It is from such type of accuracy that you are able to know the type of accuracy that you would get with the model. There is no doubt that some weather stations will be more accurate than the others are. It all depends on the type of technology and sensors the manufacturer has used in the model. You will always be happy to know that a model has the best features that you need to end up with accurate data. From the product description section or even the manual, you would get all the data about the different instruments and their accuracies. You can go through the list just to understand what you would be getting whenever you choose such a model. Rather than reading it from the manual, you can always check out various models before buying one. 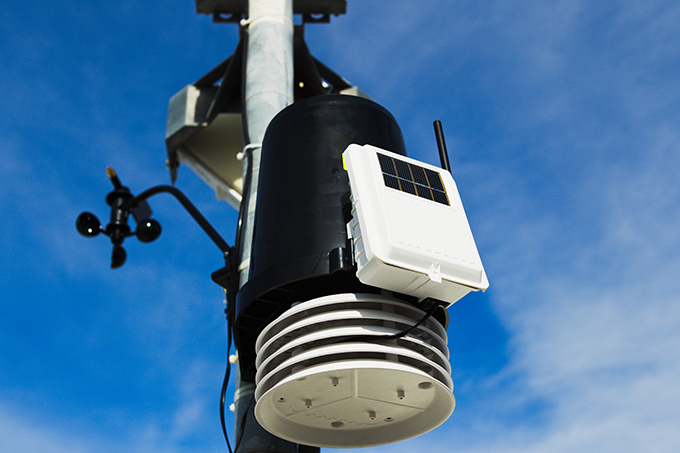 Now that you understand more about the importance of choosing the best model with impressive weather station accuracy, it is still important to know a few tips on how to improve accuracy. If you can get to improve the accuracy of the weather station, you can be sure you will end up with correct data all the time. We get to look at some of the things you can do to help improve on the accuracy of the weather station. The sensor sitting for the temperature measurement is quite important to determine the accuracy of the model. You have to think about what would not make the sensors to spike the temperatures unreasonably. To ensure that the temperature always reads correctly, you have to consider the use of solar radiation shield. The temperatures would vary largely if the temperature sensors are directly exposed to the sun rays. Whenever you get to use the solar radiation shield, the results will now within the optimum operating range for the sensors. It is not just about the direct sunlight rays, but also the height and position of the sensors. For the temperature sensor, you will never get the same reading when the sensors are close to the ground level or at a certain height over the ground. It is advisable to keep them away from the ground unless they are soil thermometers. 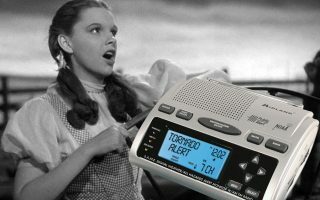 ​If you have a wireless weather station, it would have a wireless connection range that you have to consider. Most of the time you would get one with 100 feet to about 300 feet in terms of connection range. Anyone would always go for the one with a longer range. The range could also affect the accuracy of the data you get whenever you have display console far from the range. If there is a lag in the communication between the instruments, chances are that you will get a late update when the event has passed. Always keep in mind the Wi-Fi range at all times. ​If the protective covers break, you end up having issues with accuracy arising. With the breakage, some of the sensors might be exposed to the harsh conditions, making it harder to end up with correct data. It would be better to buy one that has a great construction. 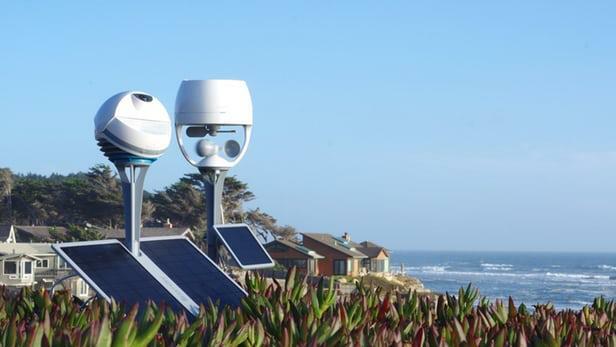 Thanks to the evolution of technology, we now have better and improved weather stations. If you had problems with accuracy before, you will be happy to know that some manufacturers now make self-recalibrating weather stations. Such type of weather stations would always deliver the correct measurements even when used for a long time. The weather station would have a learning period where it gets to set a benchmark. These values would now be used to recalibrate the weather station when it goes out of the accuracy zone. As you can see, the weather station accuracy is an important aspect of owning a weather station. The best thing to do would be taking more time to do some research about the weather station first. It is from the reviews that you can understand which type of weather station would be perfect for your case. Also, with proper maintenance of the weather station, you can get to keep on getting the accurate data always.